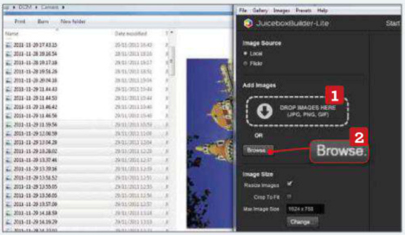 Juicebox is an easy way to make a professional- looking HTML5 gallery for your website or blog, so you don’t need an image-hosting service like Flickr or Picasa. Juicebox automatically optimises it for all major browsers and devices. To get the most from HTML5, you need to install Adobe Air for free. Step 1 : Click New Gallery. You can either drag and drop images into the Add images box, or click Browse. Images need to be in JPEG, PNG or GIF format. If yours are different, convert them before you start. 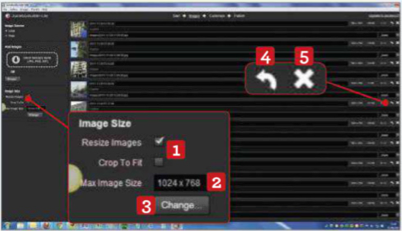 Step 2 : You can automatically resize images, or crop them to fit, by ticking the relevant boxes under image size. Overwrite the Max image size and click change, to apply. Rotate any skewed images with the arrow and remove unwanted photos by clicking the crosses. Step 3 : Overwrite the names, and add captions. 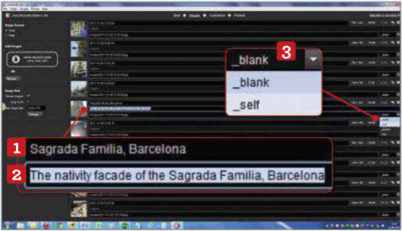 The drop-down menu determines what happends when you click a photo: ‘_blank’ opens it in a new window; ‘_self’ opens it in the same tab; ‘_parent’ opens it in the same frame (if your site uses frames); and ‘_top’ opens it full-screen. 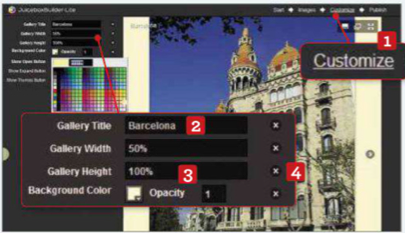 Step 4 : Click Customize. Give the gallery a title. 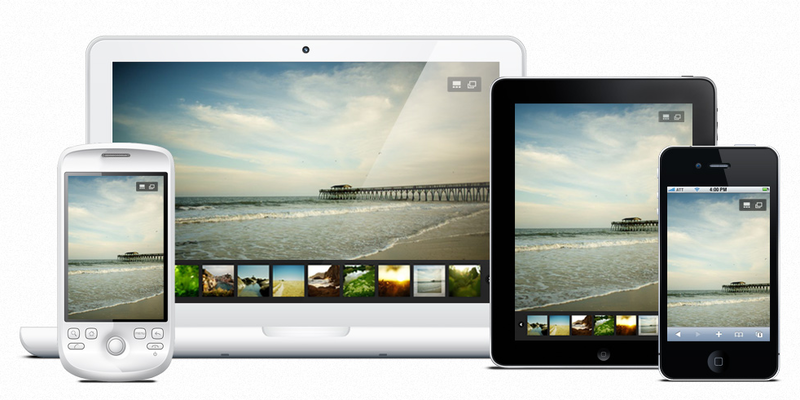 You can change the gallery’s width and height, as well as the background color and opacity. Reset any of these changes by clicking the relevant cross. 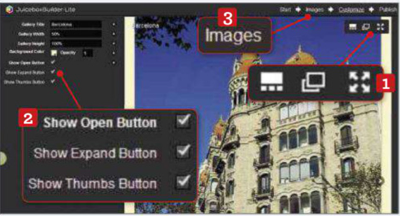 Step 5 : The Open, Expand and Thumbs icons are shown by default in the top right-hand corner. Hide any of these icons by unticking the relevant boxes. Click images to go back and make any changes to individual photos, if you need to. Step 6 : Click Publish. 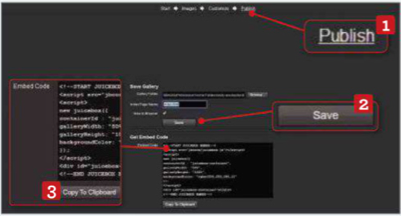 To save the gallery and edit it later, click Save. Go to gallery, Open gallery when you want to edit it. To embed the gallery into a blog or website, upload the gallery folder and copy the code to a webpage located in the same folder.